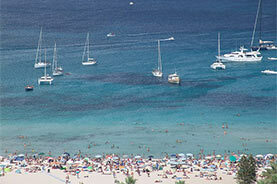 Enjoy the caribbean beach of the Mediteranean. 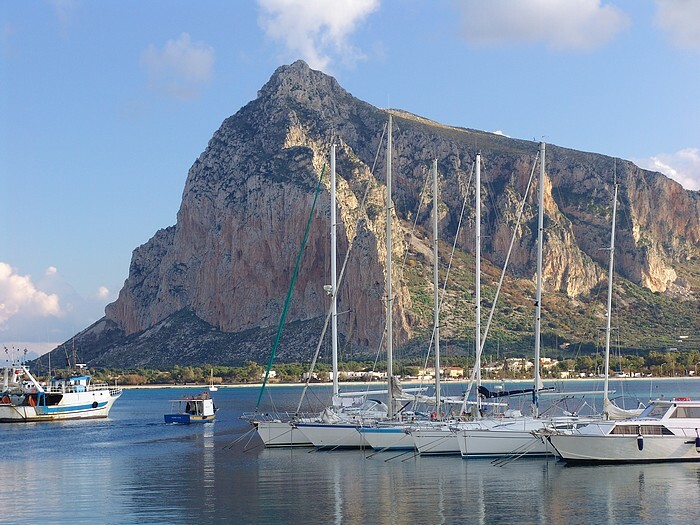 San Vito Lo Capo is one of the most loved destinations of Sicily; it is located in thenorth-western of the island, a pristine area, rich in history and full of spectacular landscapes. 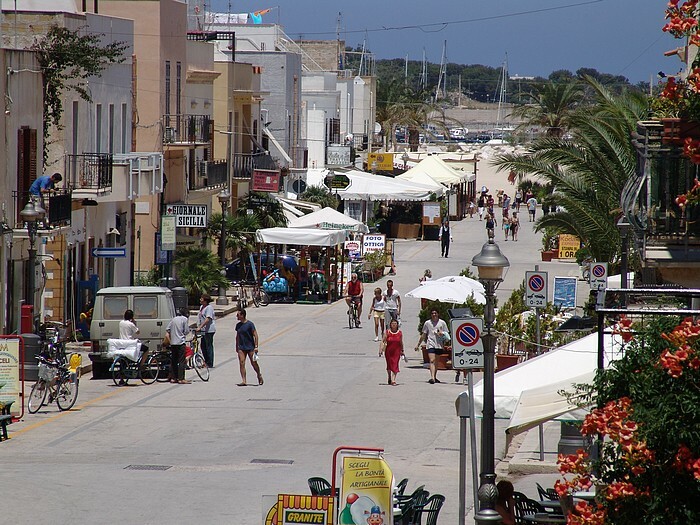 An holiday in San Vito Lo Capo will allow you to enjoy crystal clear sea and at the same time to take a dip into the past. It’s close to the Greek Temple of Segesta, to the medieval village of Erice, to the Salt pans of Trapani and to the Egadi Islands. 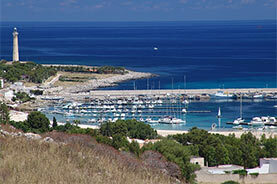 The beach is located between the Monte Cofano Nature Reserve of and the Zingaro Nature Reserve. 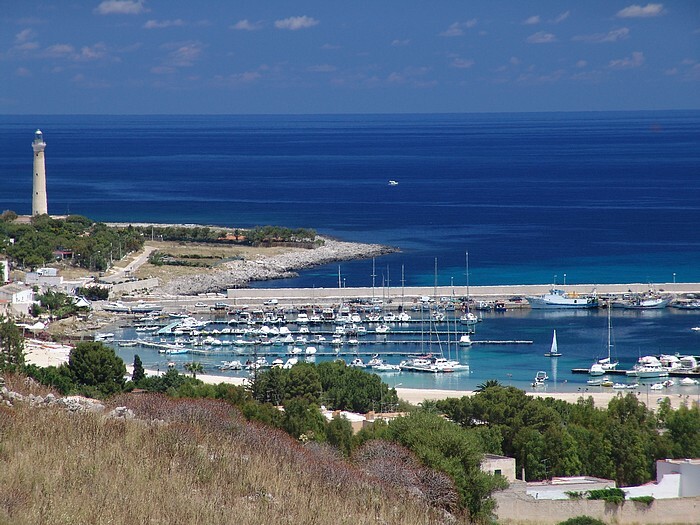 For the sea lovers there are beaches and reefs away from the crowds, little corners of paradise, where to spend some relaxing hours and who loves outdoor activities will find many opportunities to better enjoy his vacation at open air. 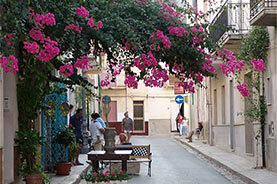 The little town has everything you need to make your stay more comfortable. 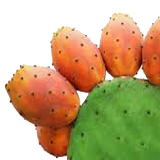 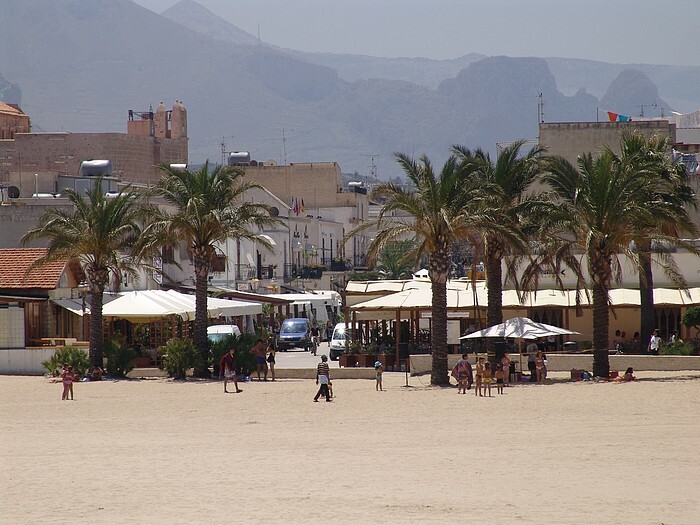 Different kinds of accommodation, excellent facilities at the beach, wide choice of restaurants, taverns, pizzerias, street food, and ice cream shops. 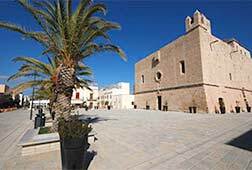 It is possible to go shopping in the several shops of handcrafts and workshops of local artisans, there are also several shops for children. 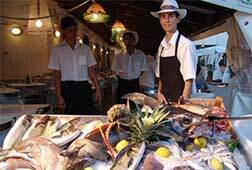 It will be very difficult to resist the temptation to take with them a souvenir of these places. 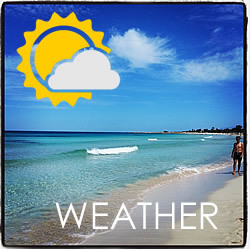 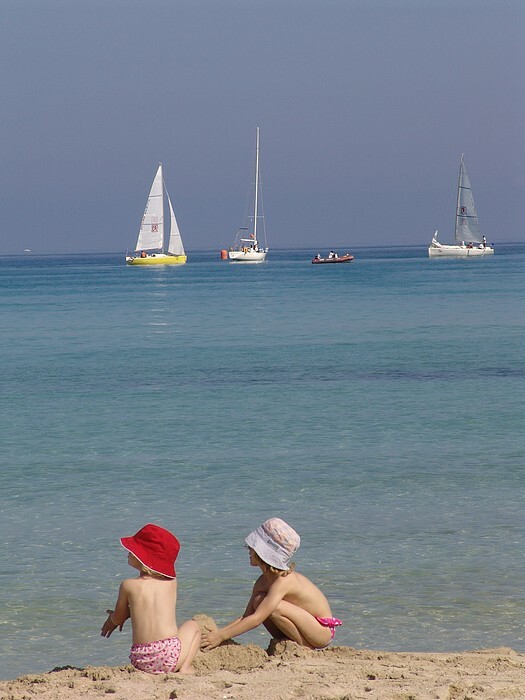 Children are highly welcome guests; in fact, the beach of San Vito Lo Capo is also recommended by the Italian Association of Pediatricians for their safety. 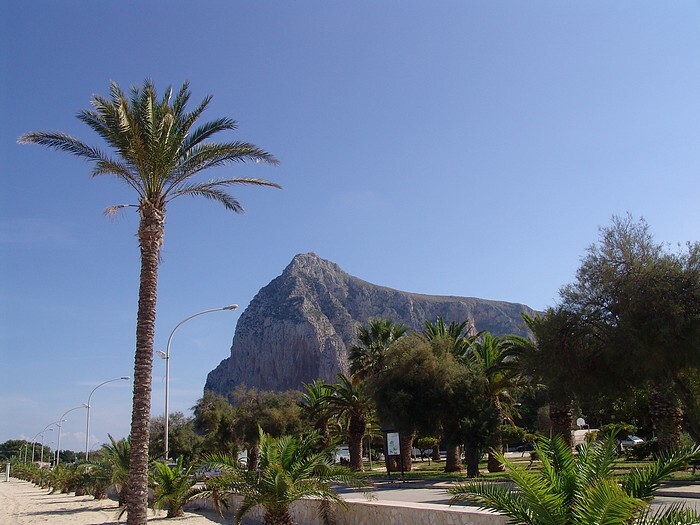 From spring to autumn San Vito Lo Capo offers the opportunity to experience an holiday in contact with nature thanks to its Mediterranean climate. 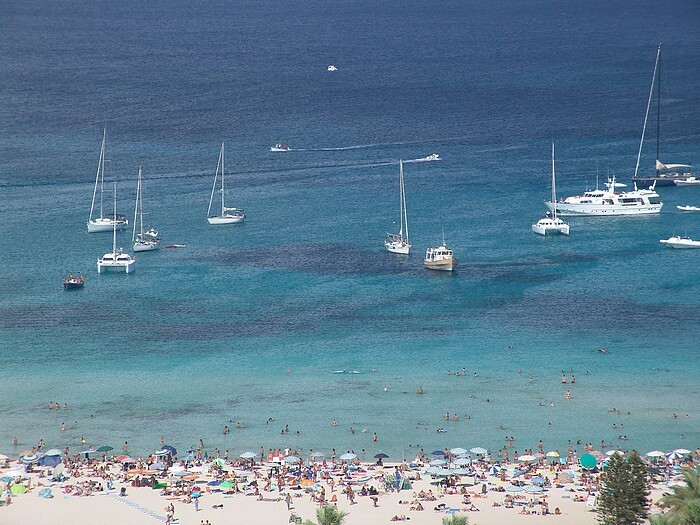 Climbing, biking, hiking, walking, canoeing, diving, horse riding are some of the outdoor activities that you can play in peace even during the rest of the year. 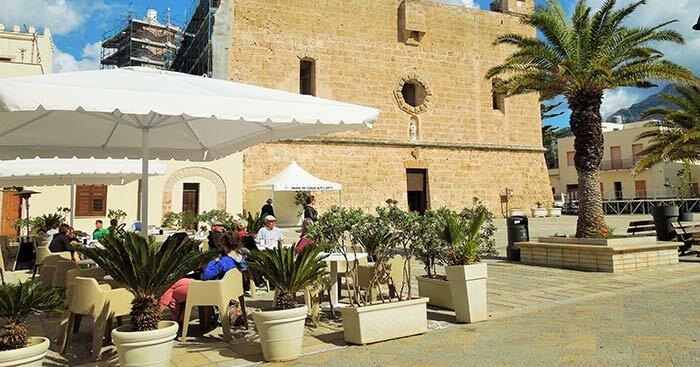 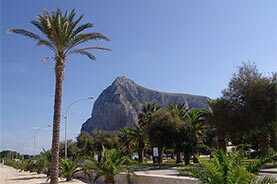 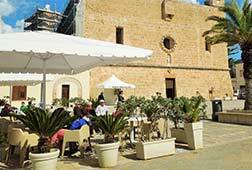 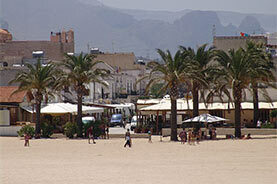 San Vito Lo Capo is also the Mediterranean capital of cou cous. 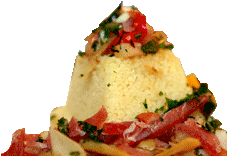 In this small town, every year, you can live the Cous Cous Fest. 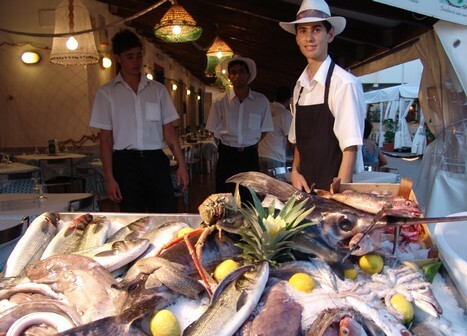 This international festival takes place in september and it is dedicated to food for peace. 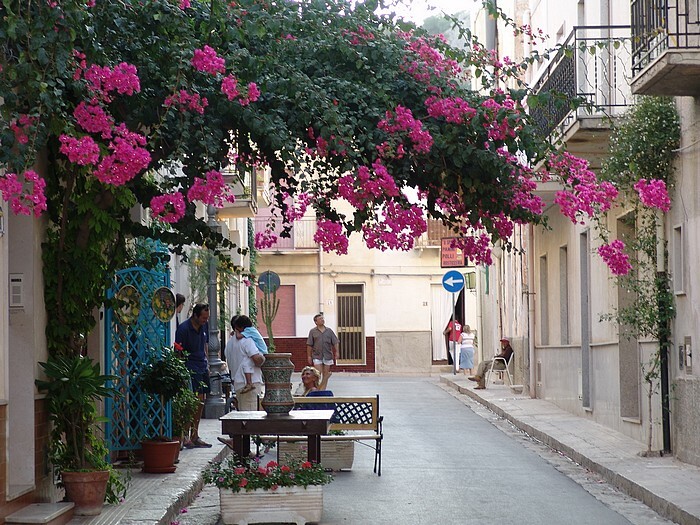 …a lovely mix of culture and traditions in an amazing corner of Sicily. 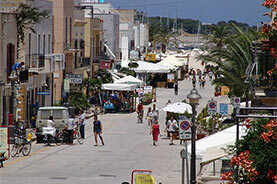 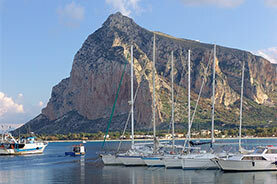 Every year San Vito Lo Capo gives you many opportunities to experience an exciting holiday.